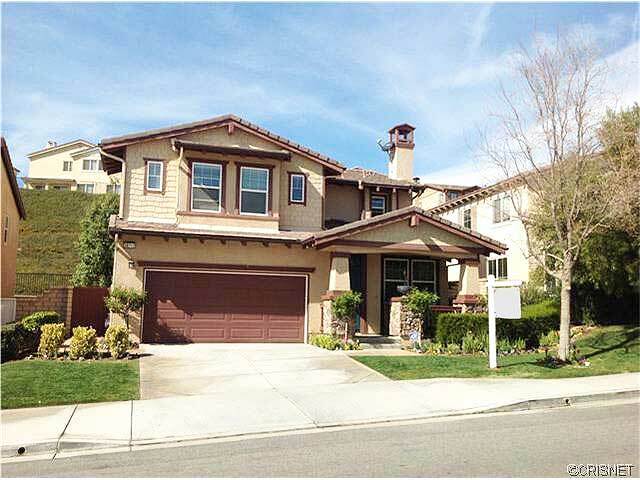 Check out this New Listing at 28717 Coal Mountain Court, Valencia, CA, 91354 as of 02/13/2014 in Valencia West Hills. This great home is located in the Cornerstone tract with 2 bedrooms and 2 baths and 1349 square feet. This is a short sale. This lovely home is located just off Copperhill Drive with great freeway access in a gated community. Easy access to the West Creek park and Valencia High school and Rio Norte Junior High School. There is a home owner association fee of approx. $133 per month but has a special assessment. See more below. This town home at 28717 Coal Mountain Court, Valencia, CA, 91354 is located off Copperhill Drive. This is a standard sale. This home is not far from Valencia High School and Rio Norte Junior High School, and has great access to the Golden State Freeway (I-5). Tile flooring throughout main areas, ba fireplace in the family room.